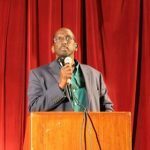 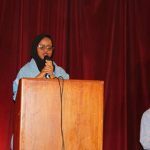 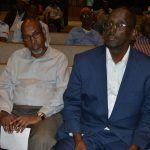 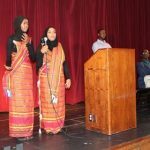 Somali Rebuild participated in the national Lights On after school Celebration on October, 23rd, 2017. 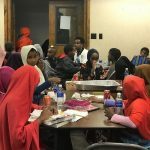 This was the first time our students and youth participated in the Lights On after school cerebration. 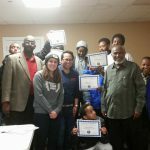 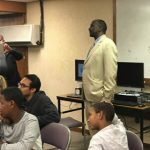 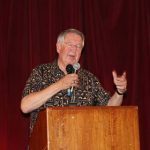 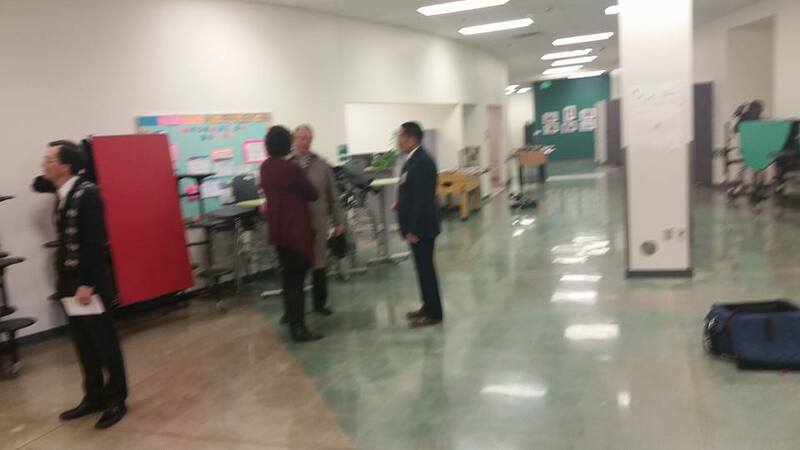 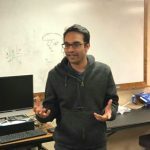 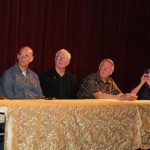 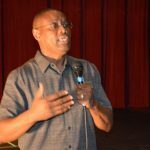 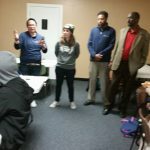 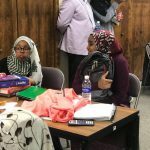 Many parents, youth and students came to the event in addition to organizations such UMR, Rochester STEM academy, Rochester Math and Science, and Minnesota Representative Duane Sauke. 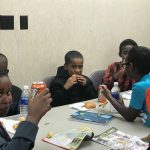 SRO would like to thank the Department of Education for the 21st Century Grant which will last for the next three years in partner with the Rochester Public School, Boys and Girls Club, and other organizations. 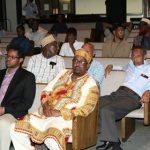 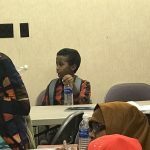 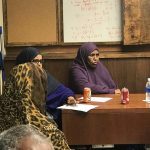 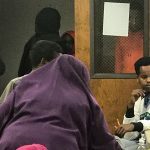 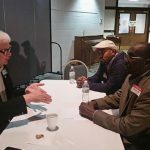 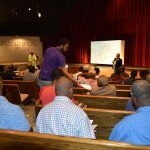 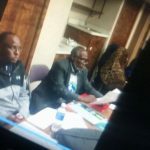 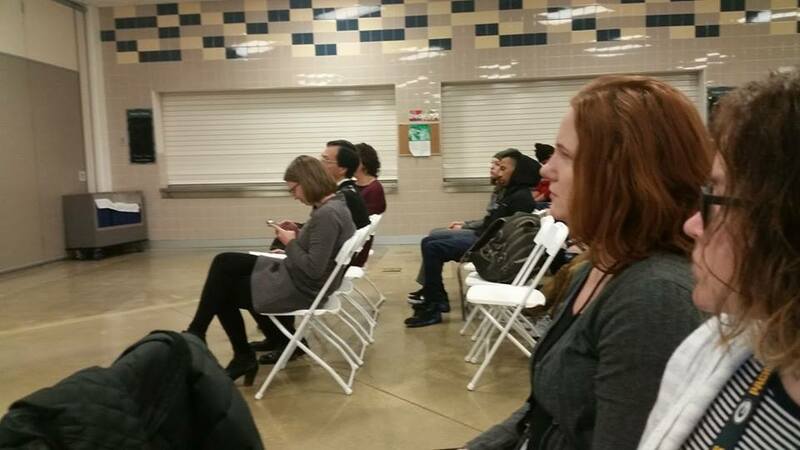 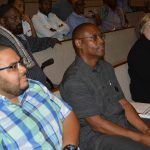 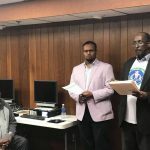 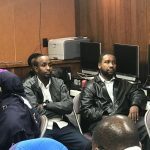 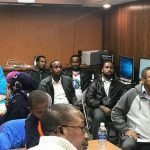 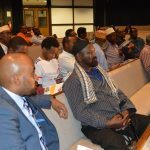 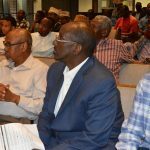 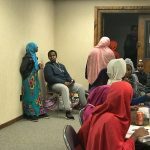 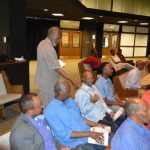 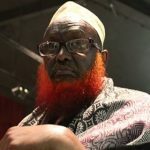 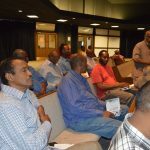 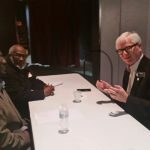 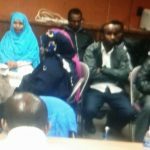 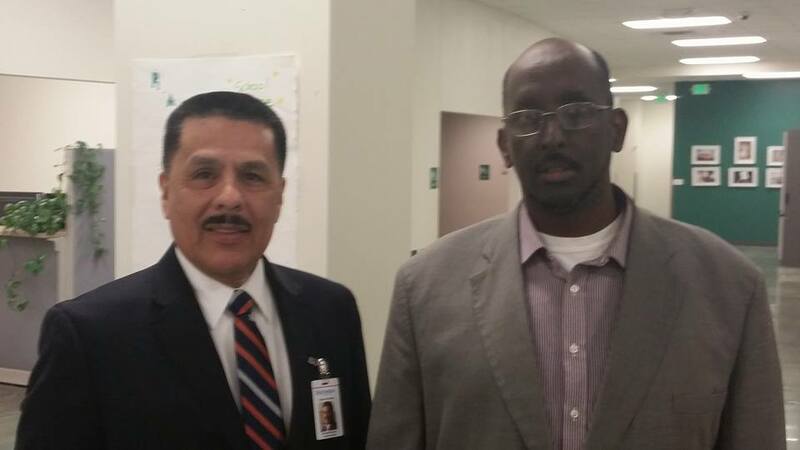 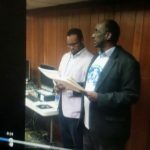 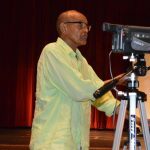 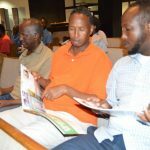 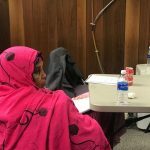 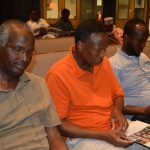 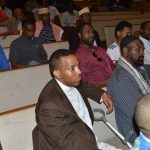 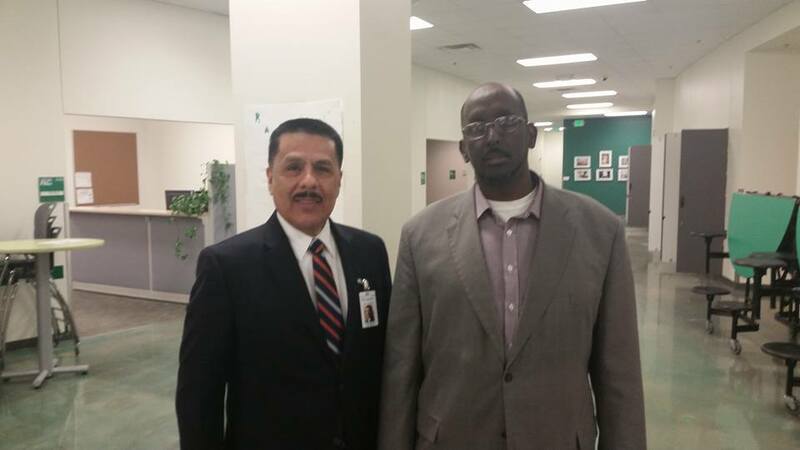 The Rochester Somali TV was there to cover the events live so they broadcast to the Somali community in Olmsted County in order to learn about 21st Century Grant. 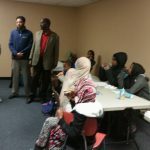 We would like to thank Rochester Ford for contributing to Somalia Rebuild Organization through a van donation. 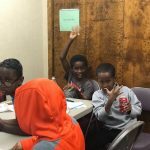 The van will greatly assist with the transportation for low-income students to and from our after school program. 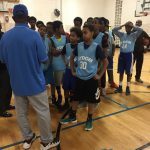 In addition it will be used to transport youth when traveling for sports tournaments. 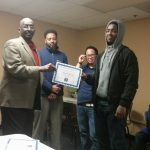 General Manager of Rochester Ford. 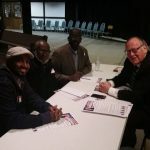 Somalia Rebuild Organization would like to endorse Ford as a valuable partner when it comes to the transpiration needs of the Somali community. 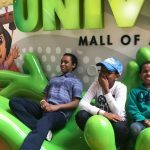 Trip to Mall of America. 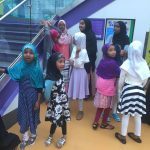 With the end of summer comes the start of school. 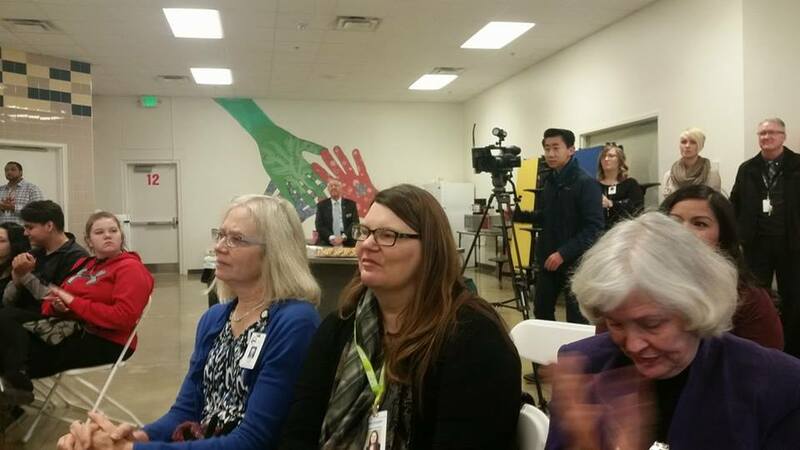 However some are looking forward to SRO’s after-school program. 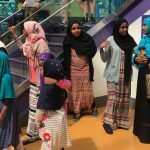 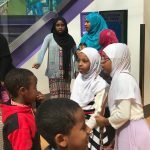 On August 25th, we helped the kids celebrate the end of summer with a trip to Mall of America. 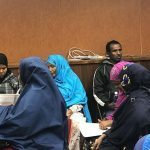 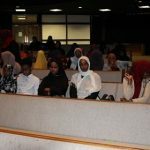 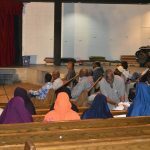 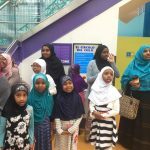 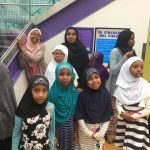 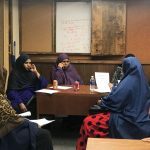 The Rochester Somali Community has gathered on behalf of Somalia Rebuild Organization’s Parent Education Class. 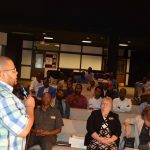 The event was held at Rochester STEM Academy on Saturday August 5th, 2017. 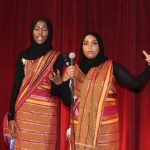 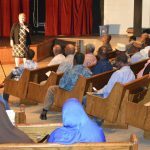 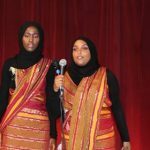 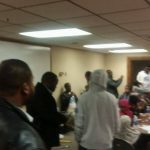 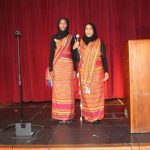 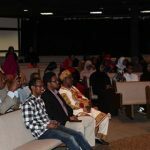 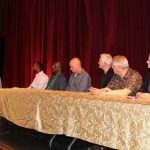 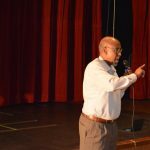 The speakers were from Rochester, Mankato educational institutions and the Somali community. 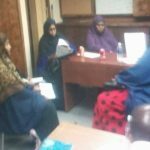 They explained the importance of education for the parents. 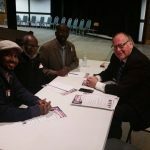 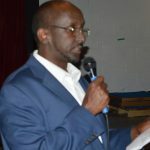 As the Executive Director of Somalia Rebuild Organization I had the opportunity to attend the Rochester Full Service Community Schools event held on Thursday, February 9 Rochester ALC. 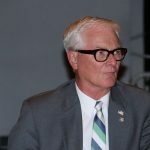 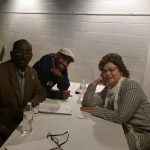 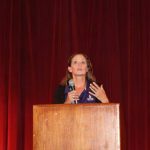 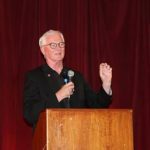 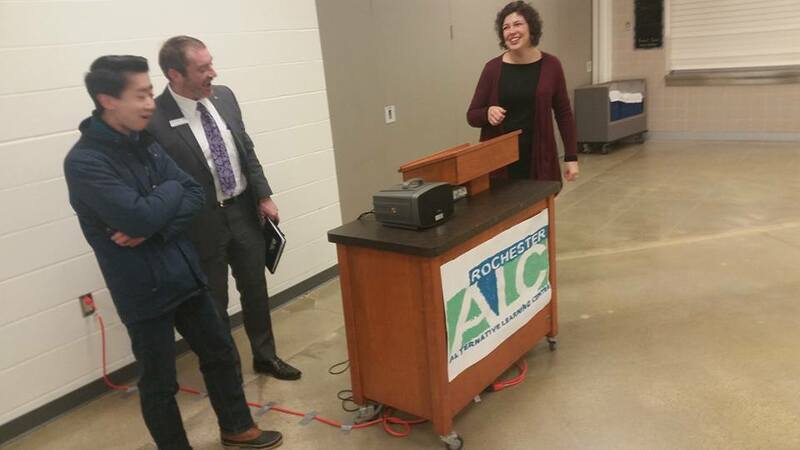 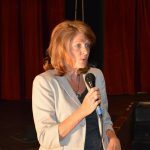 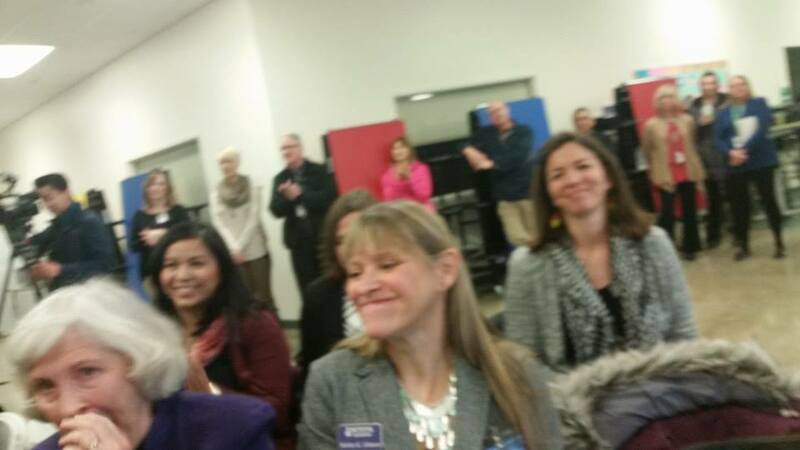 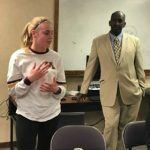 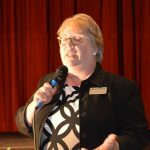 The event was focused on the collective partnerships between Rochester Public Schools, United Way of Olmsted County, the individual school site, and other community resources. 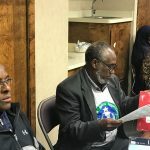 The Mayor was also present at this community event. 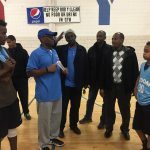 Somali Rebuild Organization hosted a friendly basketball game at the local Rochester YMCA on Sunday, January 15th, 2017. 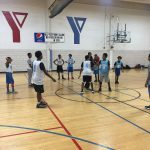 Four teams in total played against each other classified into two divisions. 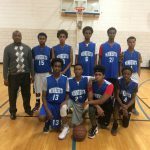 The 1st division was aged from 12- 13 and the 2nd division was aged 13-16. 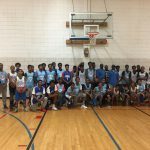 Two teams from Rochester, MN and two teams from Minneapolis, MN. 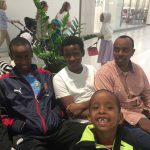 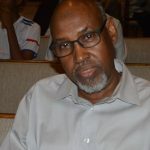 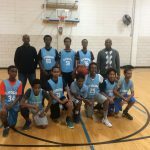 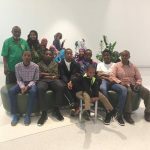 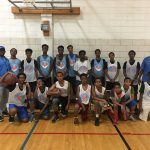 The Minneapolis team was brought by the Somali Youth Development Organization Minnesota (SYDOM) led by Abdulakadir Shiekh the coach of the Somali National Team and the team coach captain Abdulkadir Dahir. 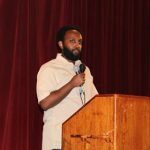 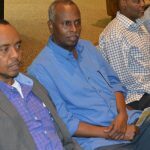 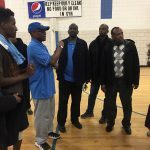 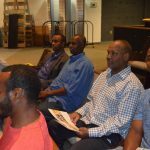 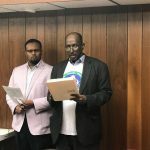 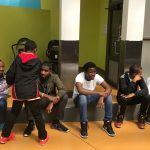 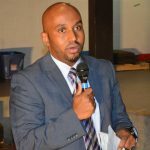 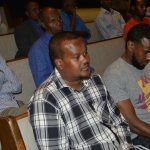 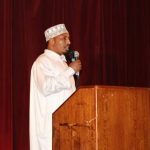 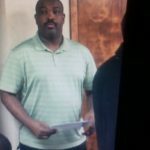 The Rochester team was hosted by Somalia Rebuild Organization (SRO) led by the professional basketball coach captain Ali Ibrahim Abdi (Ali Japan) the Sports Director of Somalia Rebuild Organization. 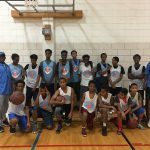 The purpose of the friendly match was to motivate sportsman like conduct and to encourage youth to practice healthy competition. 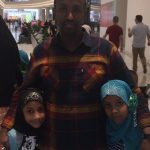 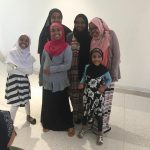 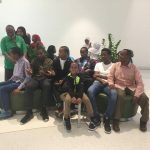 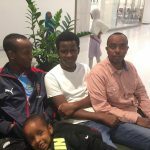 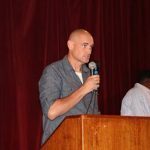 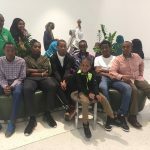 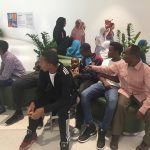 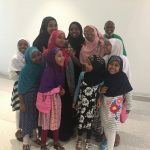 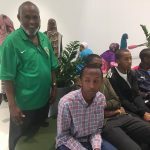 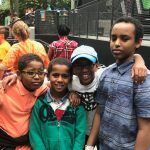 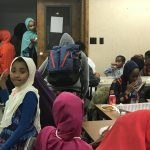 This was the first time Somalia Rebuild Organization hosted a team from Minneapolis and their coach agreed to continue this effort so the youth can stay connected through sports. 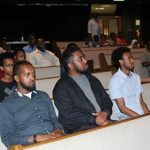 Overall the event has allowed the youth to look forward to future matches between both cities. 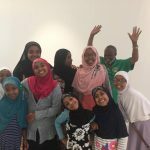 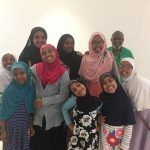 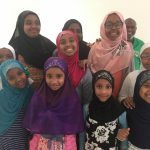 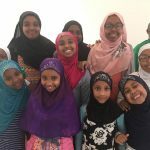 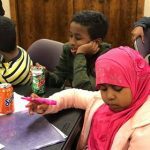 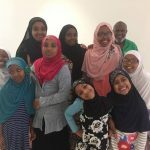 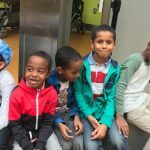 Our after-school program consisted of teaching the Somali youth English, Math, and Science. 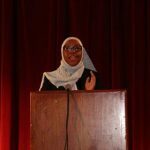 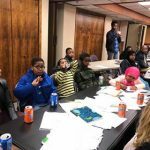 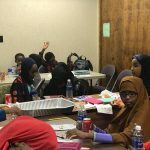 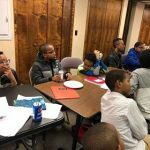 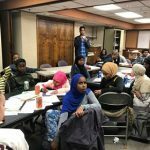 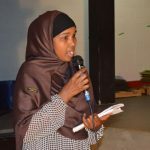 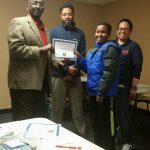 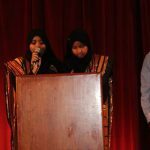 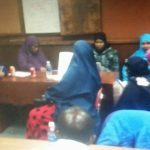 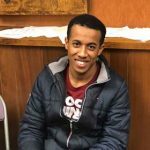 Somalia Rebuild Organization had the opportunity to implement the “Students Leaders Creating Change” training sponsored by the Diversity Council of Rochester, MN. 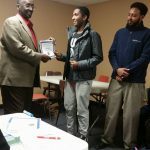 The Students Leaders Creating Change training program, continued for four months from September 2016 to December 21,2016. 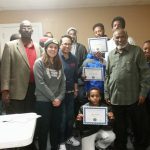 All of the children who participated in the program were rewarded with a certificate. 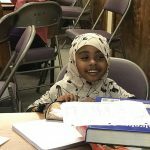 Somali Rebuild Organization would like to thank the Diversity Council and their teachers who took the time to teach the students.